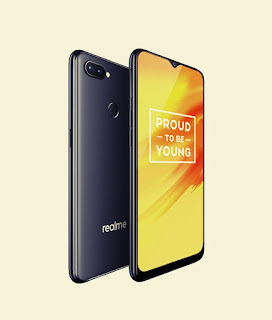 The new RealMe U1 features is a 3500mAh non-removable Li-ion battery, 2340 × 1080 pixels same resolution, same display same 3500mAh battery, 64GB internal memory, expandable up to 256GB as a compare the RealMe 2 pro. 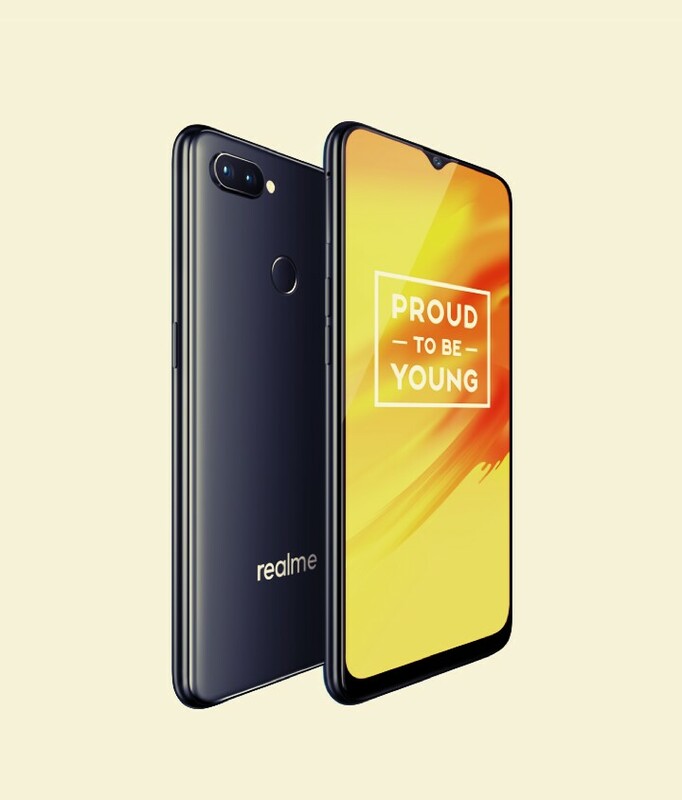 RealMe U1 mobile phone runs on Android v8.0 (Oreo) with 2.1GHz, octa core, MediaTek Helio P70 processor. World first mobile phone with the mighty Helio P70 processor. The new mobile phone comes with a starting price in India at ₹14,499.00 and It will be available for purchase starting 5th December, 2018, it will be via to Amazon India. 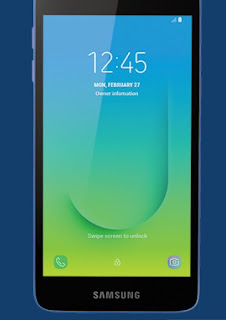 This is a budget friendly mobile phone with amazing features from the brand Oppo. 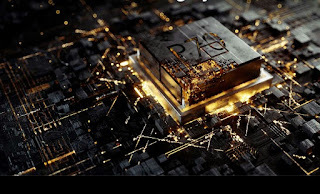 2.2GHz Qualcomm snapdragon 660 AIE. ICE LAKE, BLUE OCEAN, BLACK SEA. Dual SIM(nano + nano) Smartphone that accepts a Nano SIM and LTE(support Indian bands), 2G,3G,4G.